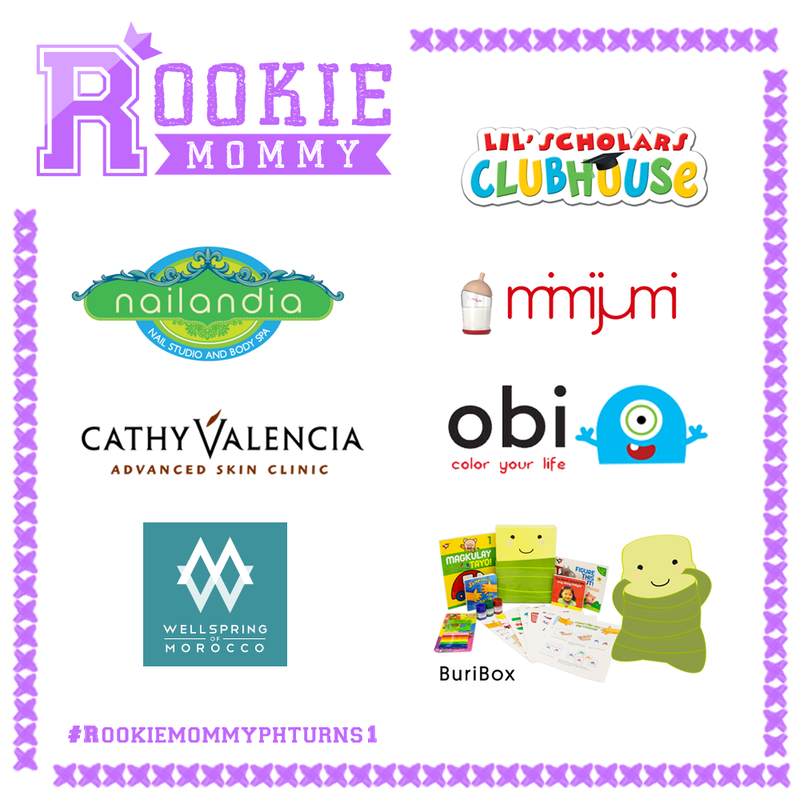 Hiya, Rookie Moms and Spa Lovers! It’s been a wonderful year for us, thanks to our loyal readers! 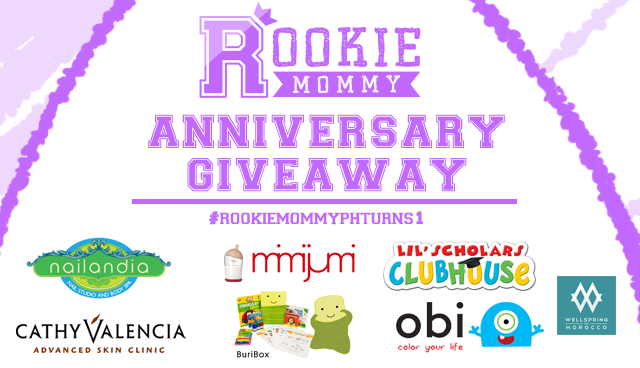 November 25, 2015 marks rookiemommy.ph first year anniversary and we are celebrating it with you! We had a lot of fun maintaining our blog for its first year and we have achieved a lot of milestones. Let me share with you how you made us to where we are right now. All of these blessing is because of you! We are so grateful for what we have accomplished and now is the time to finally give back. 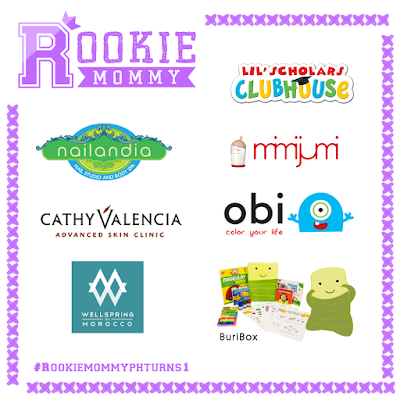 We have collaborated with wonderful brands and they are as grateful to you as we are!